The Home You Need. 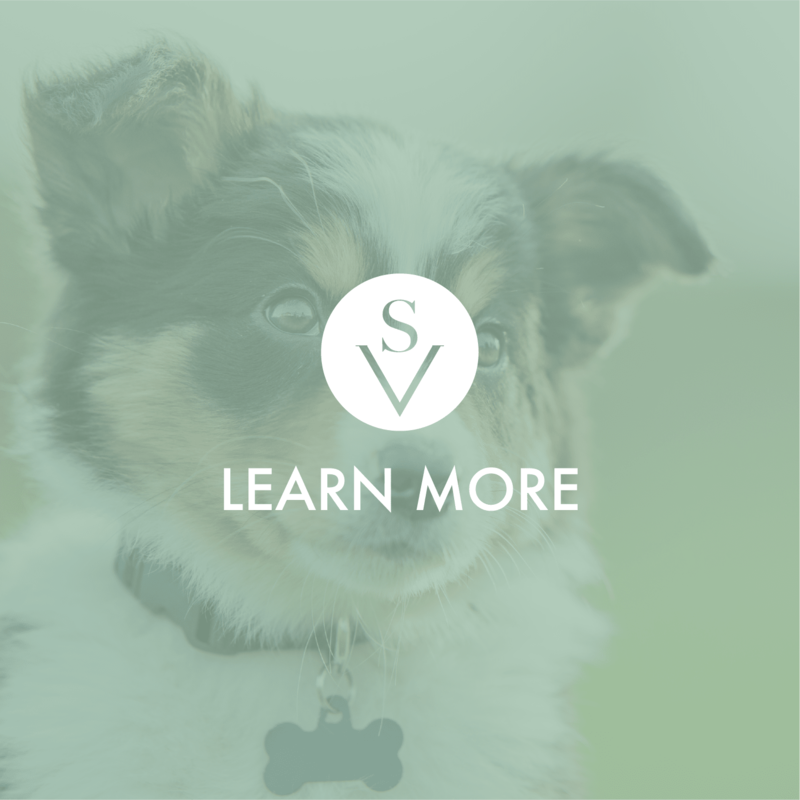 The Lifestyle You Want. 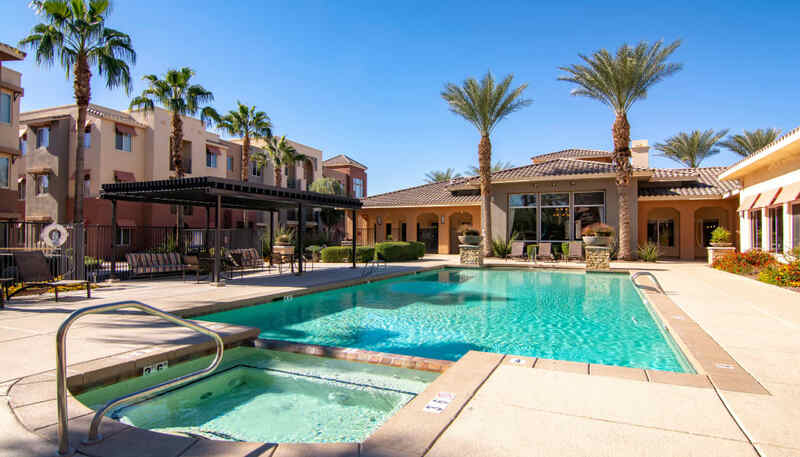 Find your ideal home in a quiet, well-located community in westside Surprise, AZ, at The Residences at Stadium Village apartments. 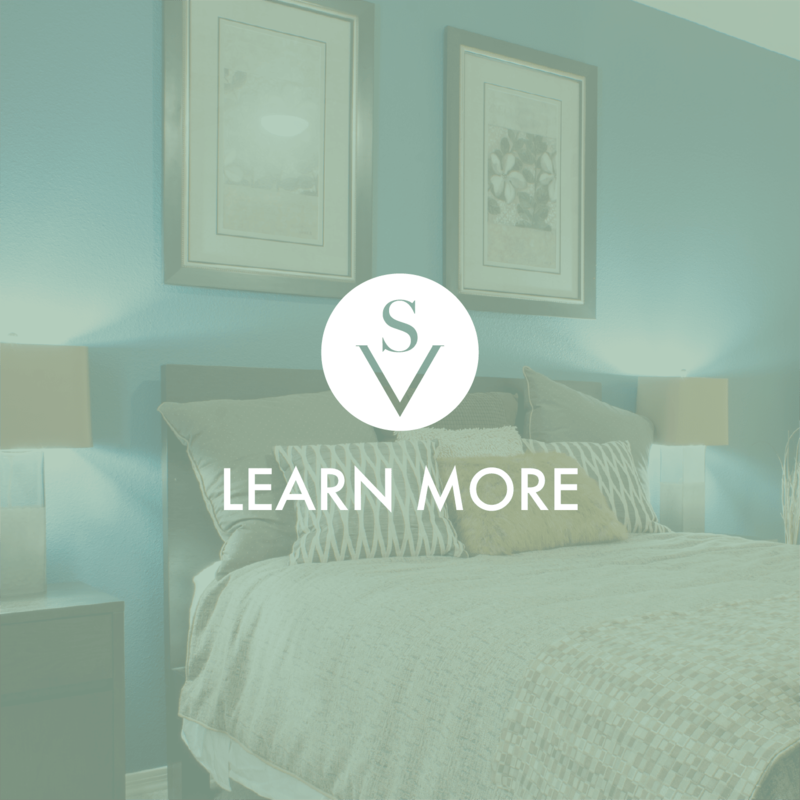 We offer more than just your standard apartment living experience. 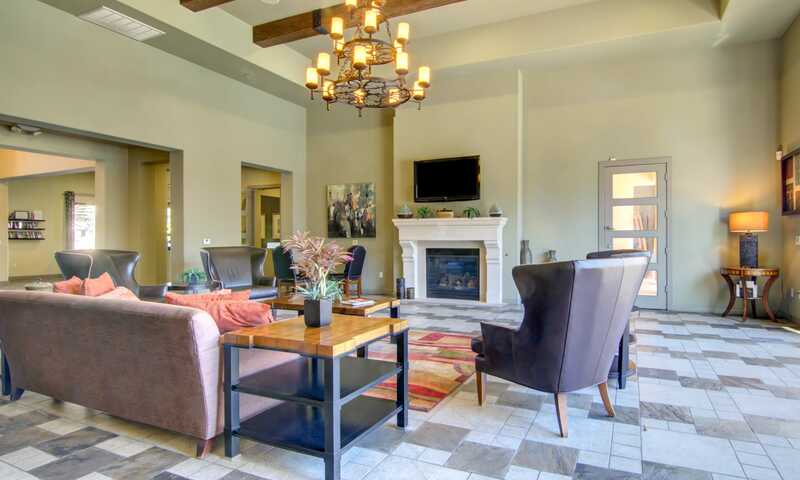 As a resident, you will enjoy life-enhancing amenities, beautiful mountain views, superior customer service, and a charming neighborhood setting in a prime location that will make you happy to call The Residences at Stadium Village home. 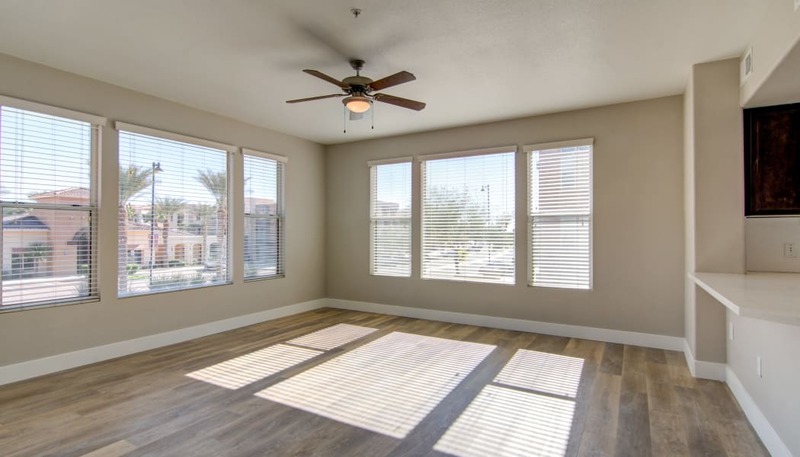 With a variety of one, two, and three bedroom floor plans to choose from, our community has the space you need to live your best life each day. 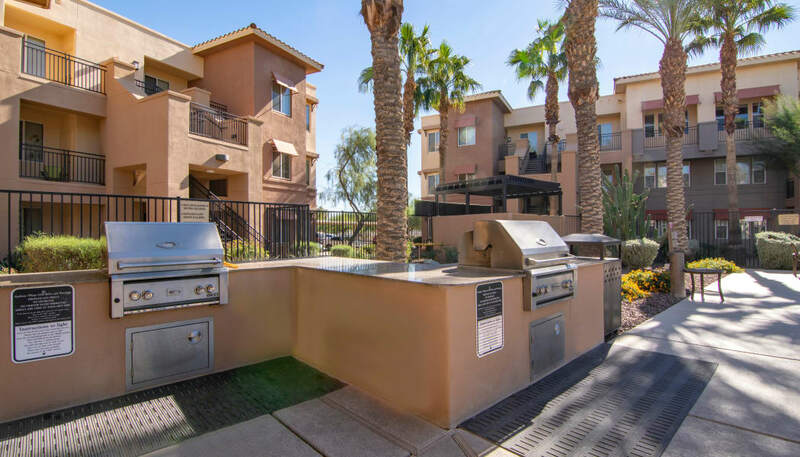 Watch spring training games from your balcony with the baseball stadium across the street. We're also near Surprise Community Park. Choose a home where you can thrive. 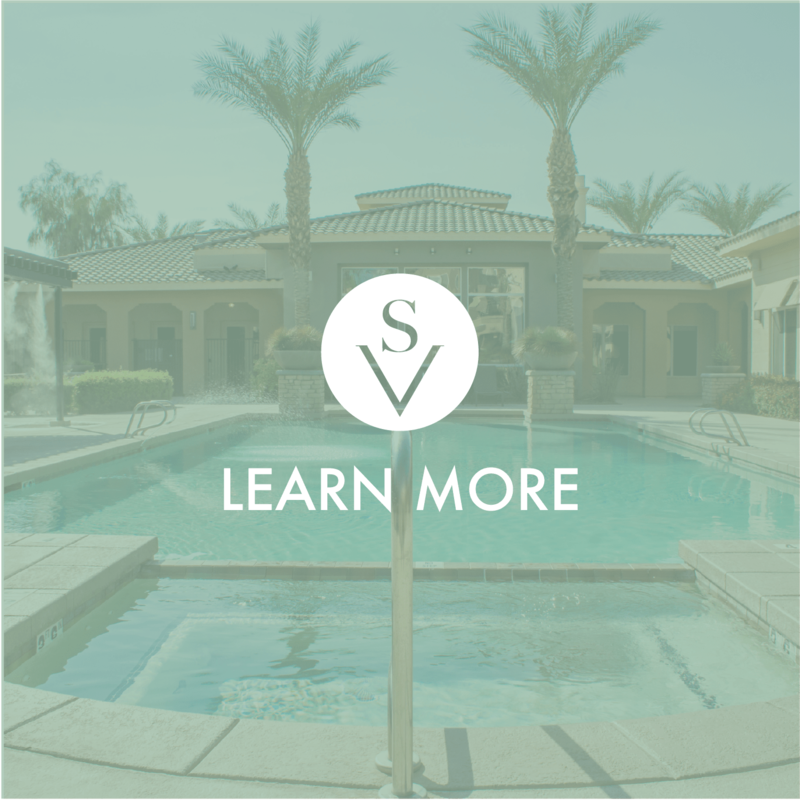 Choose The Residences at Stadium Village in Surprise, AZ. 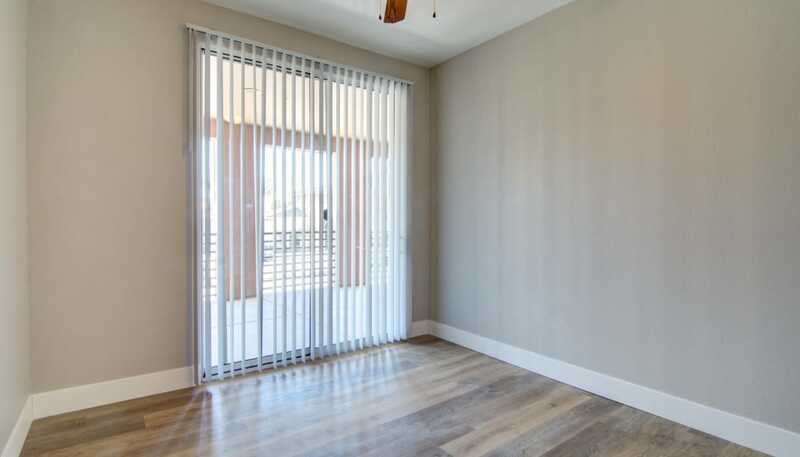 Get the space you need to live the life you want by choosing from our large one, two, and three bedroom apartments on the Westside of Surprise. 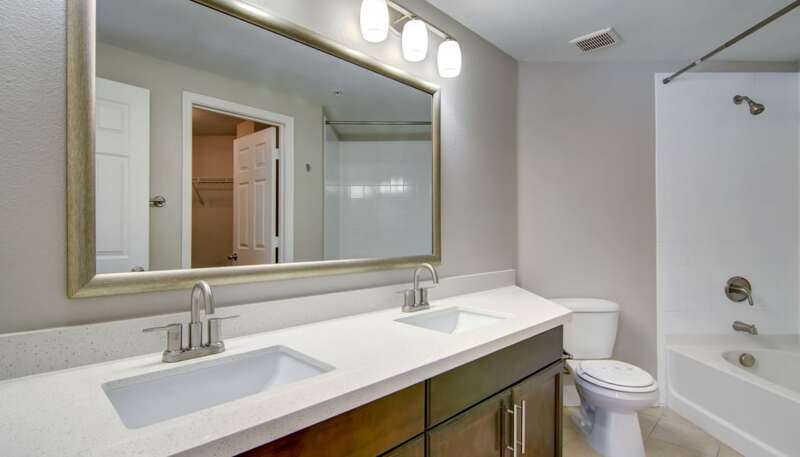 Each unique layout offers spacious living areas, large closets, and a convenient in-home washer and dryer. 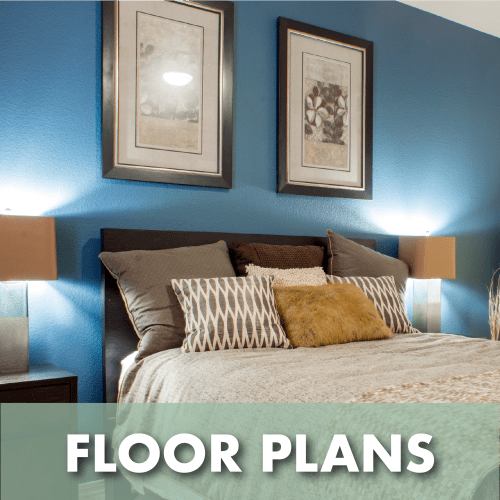 Explore our oversized floor plans to find the right fit for your household. 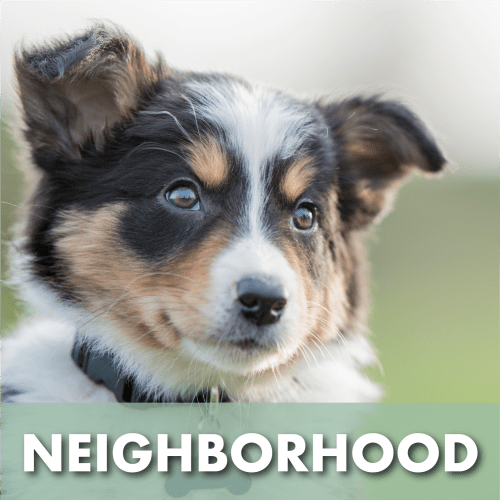 The resort-inspired lifestyle you seek is waiting for you right here at our pet-friendly community in Surprise. Treat yourself to a relaxing swim and soak in the gorgeous pool with spa and sundeck. 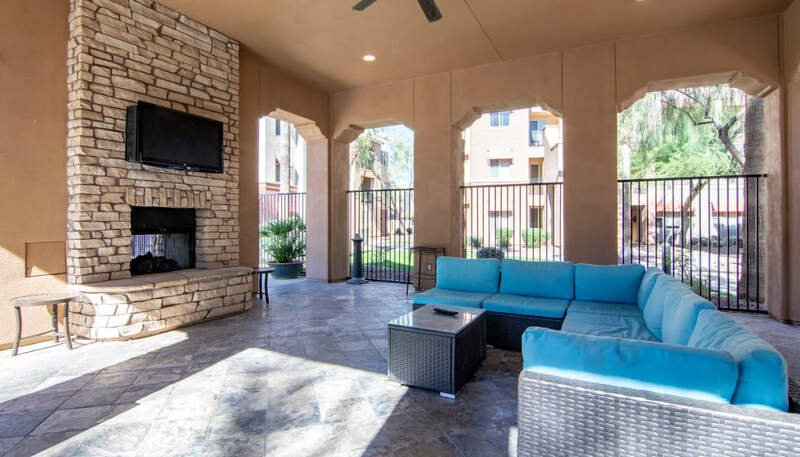 Enjoy some downtime al fresco in the outdoor cabanas. 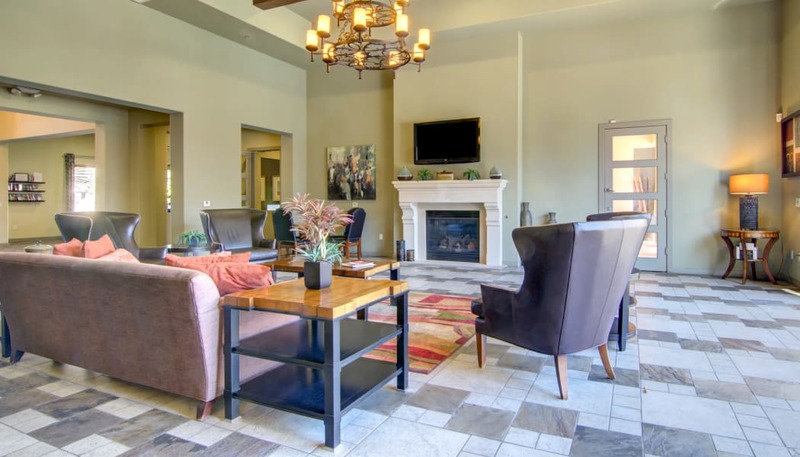 When you want to head inside, the resident clubhouse offers space to host special events, with a flatscreen TV, demonstration kitchen, and billiard lounge. 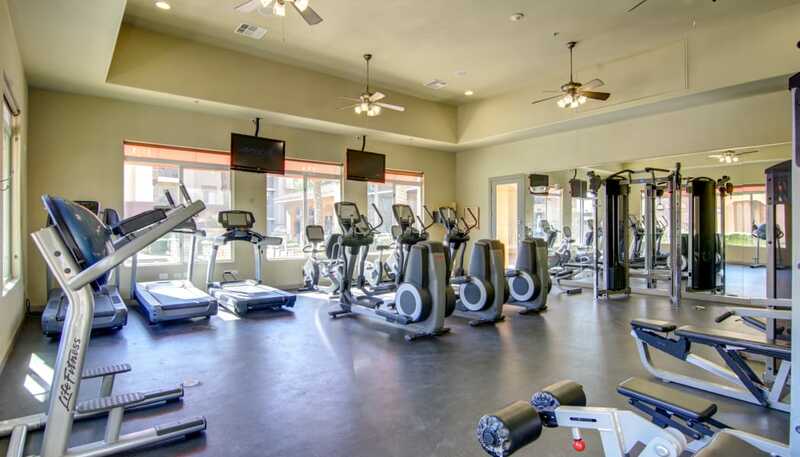 You can even get a workout in with our onsite fitness center. 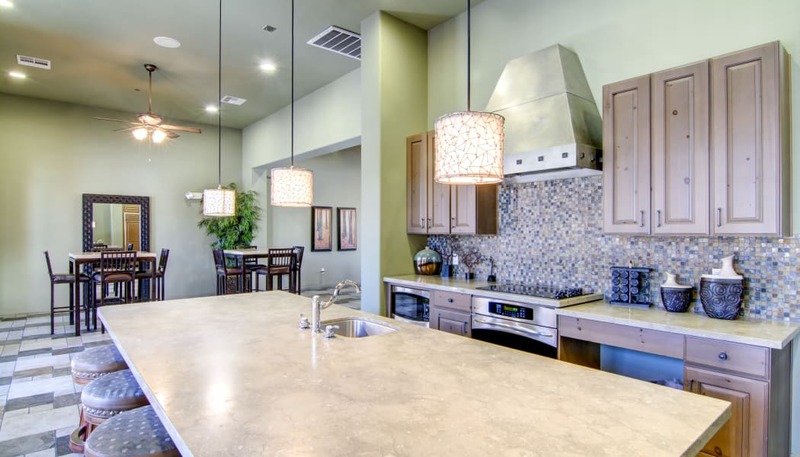 Want to see more of what’s waiting for you at The Residences at Stadium Village? 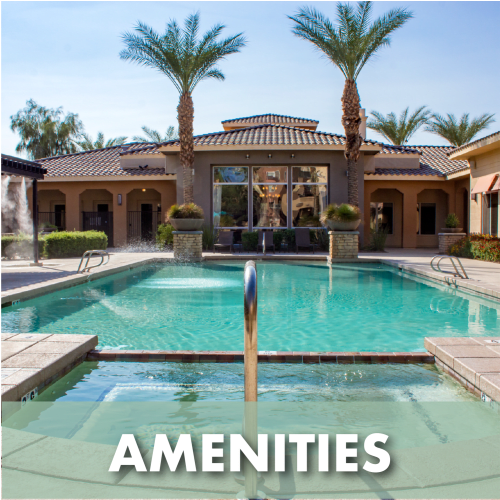 For the full list of extras, explore our amenities page. 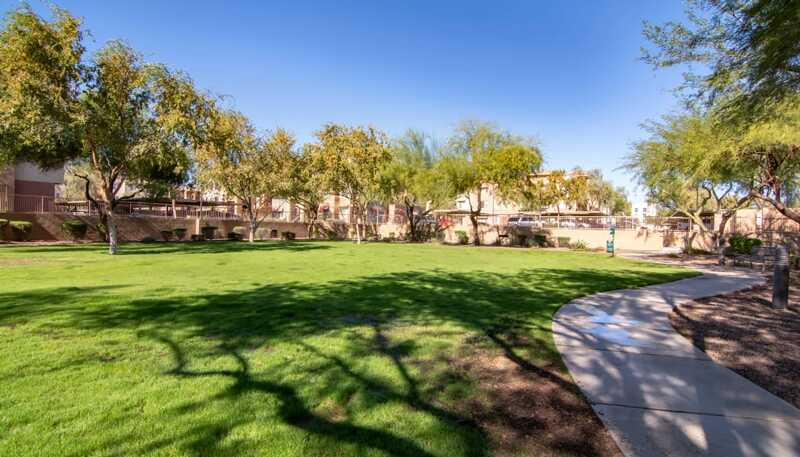 Convenience and entertainment surround you in our Westside neighborhood of Surprise, AZ.  Living only moments from restaurants, gorgeous parks, and major retailers, you’ll love having the very best right at your doorstep. 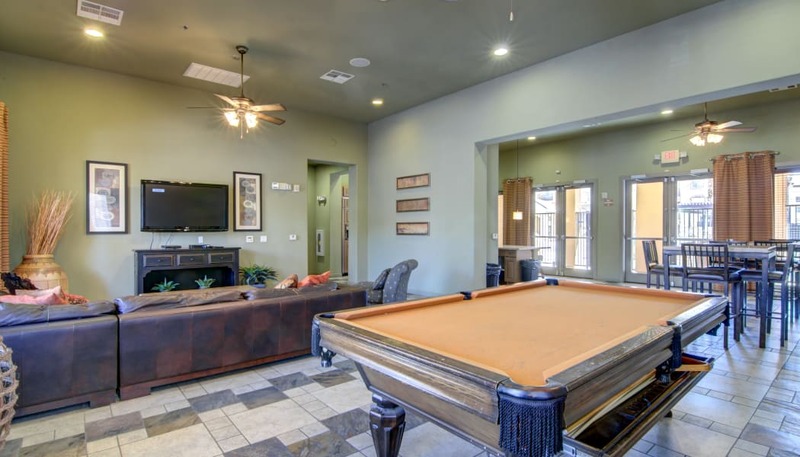 Even commuting is easier thanks to our close proximity to West Bell Road, West Grand Avenue, and Arizona State Route 303. 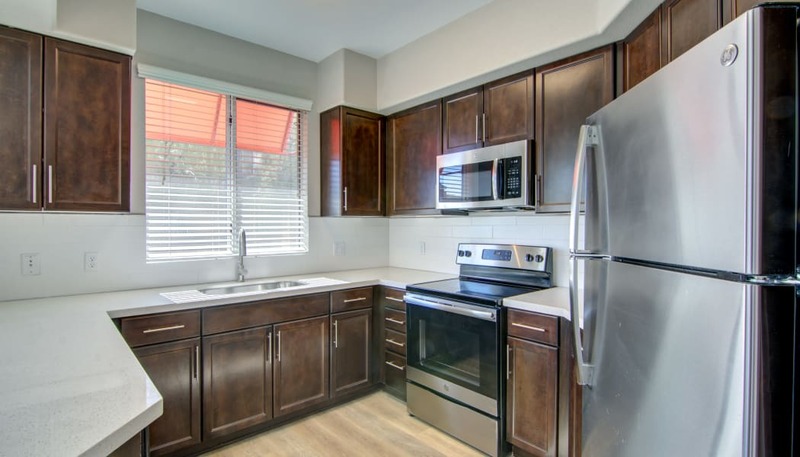 Come for a tour today to see more of our vibrant community.